It’s time to Up your game – 2017! On 9th of May, Up the game, the largest gathering of escape room and real-life gaming creators and owners world-wide is taking place in Breda, the Netherlands. No matter how you fit into the escape rooms story – if you’re a game designer, escape room owner, a game master, or just an escape room enthusiast, mark the date on your calendar – this is the place to be! Speakers, workshops, panel discussions, exhibitors & vendors, plus, different activities for the visitors to test out – everyone can find something for themselves! This year’s conference will be covering lots of different, interesting topics: automatization inescape rooms, smart set design, historical escape rooms, practical online marketing, team building in escape rooms, using actors in escape rooms and many more! Check out the full list of speakers and topics here. 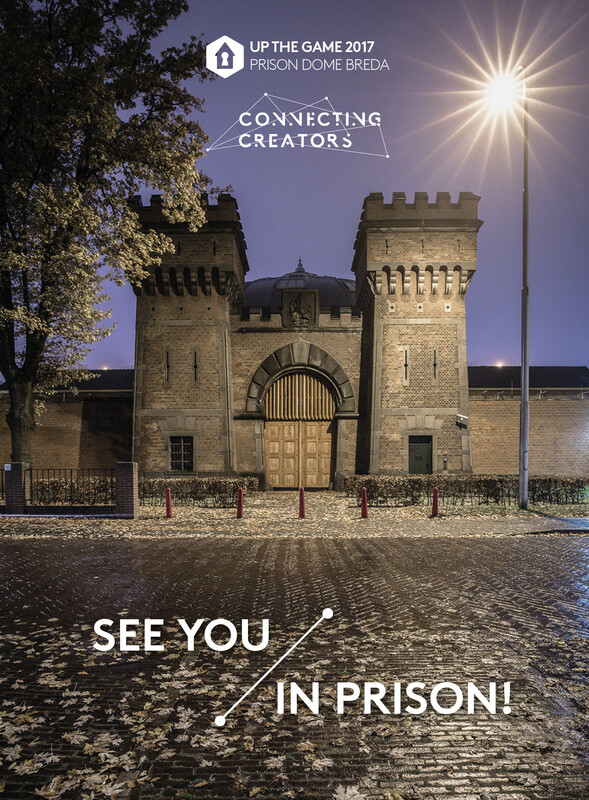 What better place to host the ‘Up the Game: Connecting Creators’ than at the domed prison in Breda, the Netherlands. The ‘Koepelgevangenis’, or prison dome, is a renovated monumental panopticon prison built in 1886 and vacated as a correctional institution at the start of 2016. The location will be able to accommodate a maximum of 1000 visitors. The location is easily reached from nearby airports by public transport or automobile. 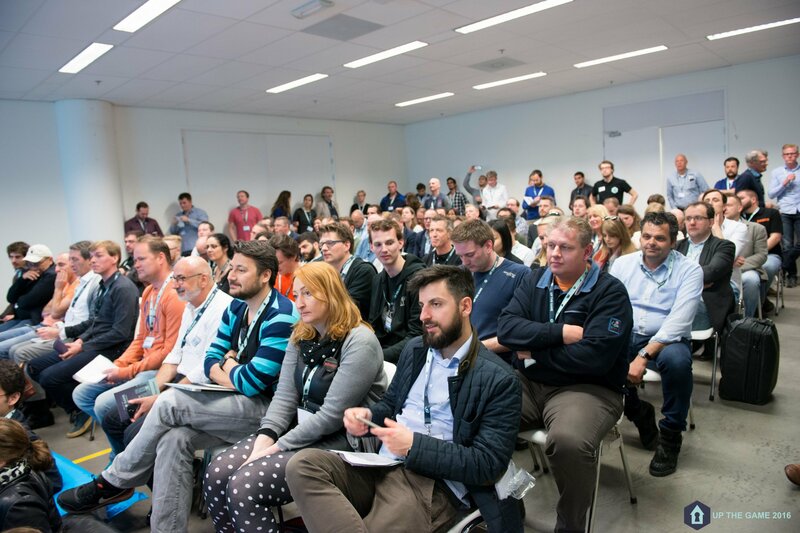 Early bird registrations with special discount end on 17th of March – don’t miss it out, grab them while they last! 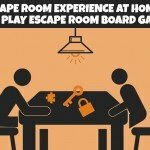 An escape room experience – at home? 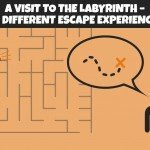 A craze of escape rooms in Spain!